Christmas is an odd time of year, it's one that can be both happy and sad in equal measures and quite often both at the same time. I hope that whatever you did and wherever you spent it, you were with someone you love. And if you don't celebrate Christmas, I hope you still got to spend your Wednesday with your nearest and dearest! Just before Christmas the Halifax gifted me some high street vouchers to spend finding the perfect gift for someone special, which was incredibly lovely of them and I knew exactly what to do with them. My mama has so many photographs stashed away in albums that hardly ever get looked at. We looked through them a couple of months ago because we were looking for particular pictures and found so many more that we had forgotten about. I found these beautiful picture frames in Homebase (which are a total bargain in the sale now!) and I thought they would look lovely on my mama's living room wall. The detail in them is really intricate, making them look a lot more expensive than they were, so I picked up two! I purposely didn't fill them with photographs because I wanted us to be able to pick them out together, and that's exactly what we did yesterday afternoon. I'm going to spend this evening scanning them in so I can resize them to fit and change the few coloured images we chose either black and white or sepia to fit in with the others. We had a lovely time choosing which photographs to include together and I'm so pleased that she loves the frames! I had crossed my fingers tightly for there to be some new pyjamas waiting for me under the tree and there were - they had even been freshly washed before being wrapped! I think my family know me extremely well because, as always, I changed into them almost immediately! 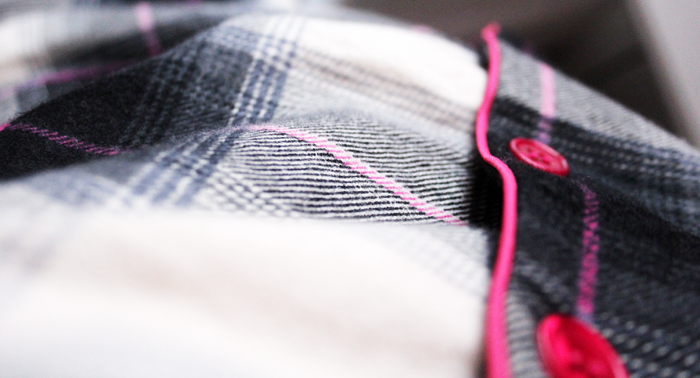 They're super roomy too, which is just how I like them - I don't trust small pyjamas, the bigger the better, that's what I say! My mama's pup served as the distant drunk relative. You know the one, gets over excited, has too much to eat and goes a bit crazy? He wouldn't leave us alone until we put a paper hat on him and took a picture. I'm convinced that pup is really a person in disguise you know! 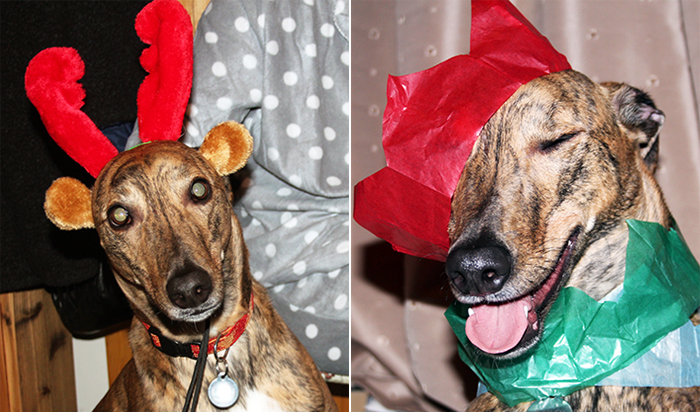 We even managed to get him to wear some silly antlers and pose for a picture, he wasn't as thrilled with them as he was with the paper hats though. Sending lots of well wishes from my family to yours! Haha we both posted our "Christmas 2013!" post at (almost) exactly the same time! That is some telepathy :D I love the Stila palette! Everything is lovely, I really love the perfume and Stilla palette. Glad you enjoyed your holiday! Awwh, your day looks lovely. I absolutely love the frames and the old pictures you chose! Aww your Mum's pup & his crazy antics; that has to be the funniest/sweetest thing! Glad you had a wonderful Christmas Jennie & don't worry I ate too many chocolates (very rich ones too!) but it just has to be done right?! Happy Christmas Jennie - sounds like a perfect day! I am still coming out of my cheese coma from yesterday! Oh my goodness, that pup! Brilliant! 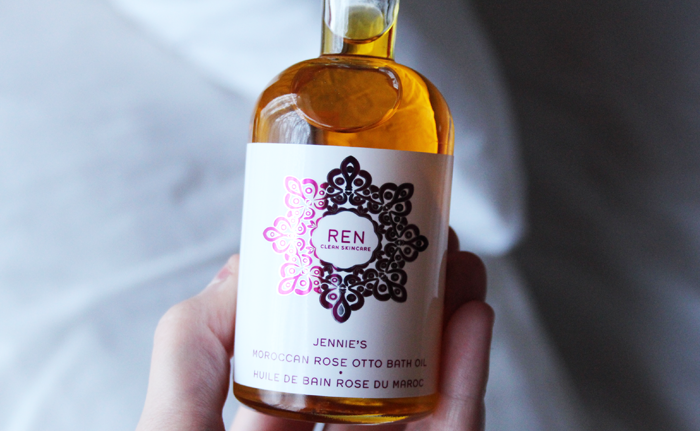 Sounds like you've had a great time with your loved ones, Merry Christmas Jennie! Love the gifts you got with the vouchers! Such a cute dog! Merry Christmas and I hope you've had a lovely Boxing Day too! 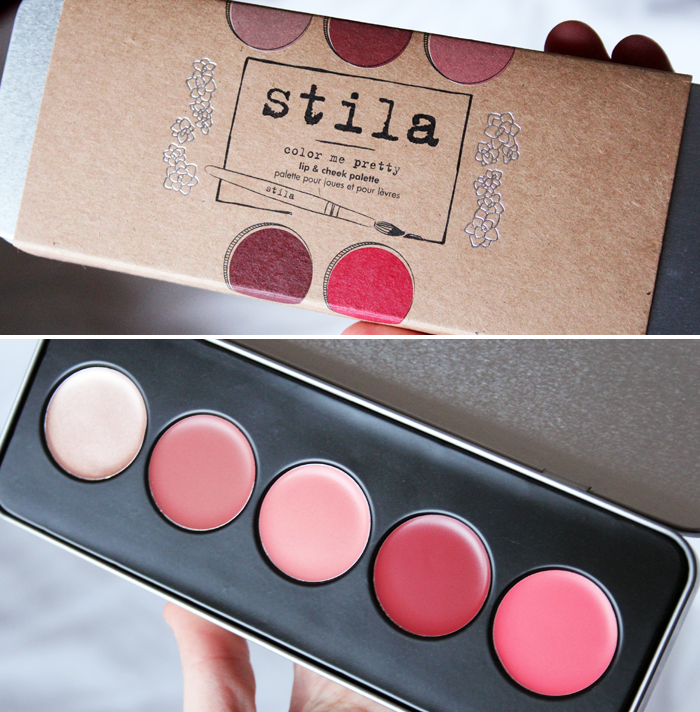 Merry Christmas the Stila lip & cheek palette looks great! Your mum's pup is gorgeous. What breed is he? Oooo that Stila pallette looks lovely. Off to hunt it down right now. Hope you had a wonderful Christmas Jennie. Looking forward to seeing what your blog has in store in 2014! The photograph idea was lovely :) I bet your mom really liked that. Christmas can indeed be sad and happy, it's an odd day. Sounds like a great Christmas :) We were confused with the Dr Who special as well as we haven't watched season 6 or 7 but were really excited to watch the special. That will teach us. 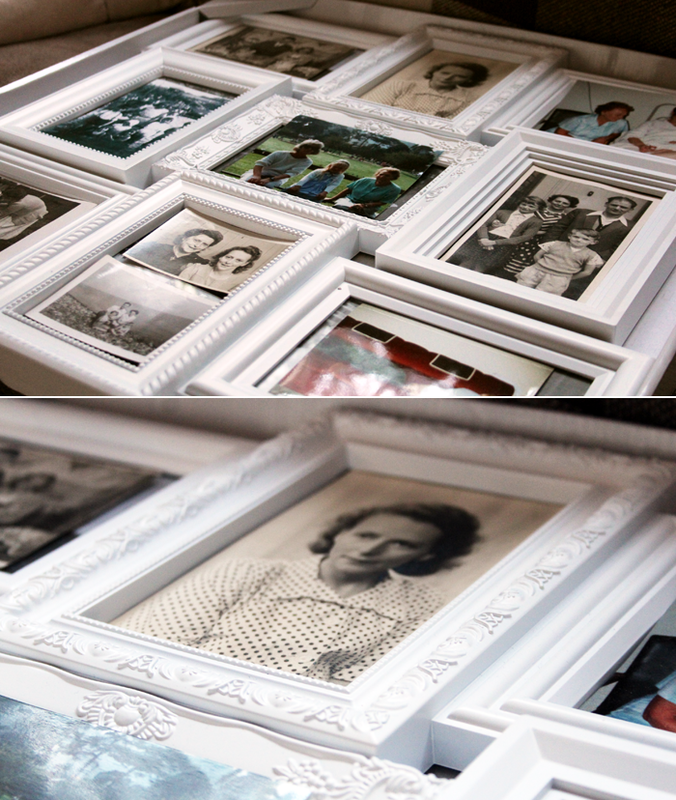 I really love what you did with the picture frames and how you put old photographs in them. My family had these old big windows that we put pictures in as well and it turned out really neat. Great idea and looks lovely in the house. Marc Jacobs Honey has be torn. I am not sure if I 100% like it. I might have to spray it on & leave it for a while to see how it settles. You purchased some lovely things. Would love to try the Stila set!